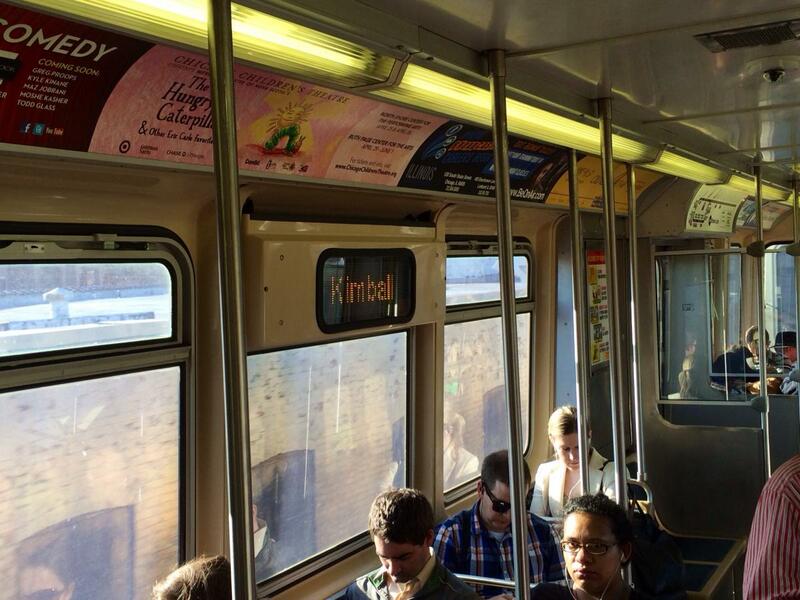 I just saw some 3200s on the brown line with LED signboards! I thought for a second that it was a 5000 consist but then I saw the number (33-something, didn't get the whole thing)! I didn't get a chance to get pictures but I'm probably going to stick around the brown line and try to spot them again. I wonder what other changes they made to it from the list of planned rehab activities. A certain number of signs were supposed to be delivered for testing before proceeding with the bulk of the order. As indicated above, there are similar contracts for HVAC and motor generator sets. Well, #3379-80 are one of the candidates. The signs seem kind of grainy. Is my impression correct from the interior shots that the interior ones are the standard amber LEDs? I thought that the spec was that the signs were supposed to be the same inside and out. 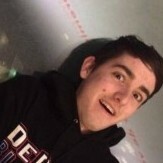 I think that's an artifact of the camera. They looked pretty much the same as on the 5000s in person. That's the spec for the 7000s. Not sure if the same is the case for the 3200 rehab. Yes but there wasn't any indication except for the 7000s stating that they were to be inside and out. About them being grainy, my camera isn't that stable when it comes to capturing anything with LED. I probably have to take shots of them in a far distance. About them being grainy, my camera isn't that stable when it comes to capturing anything with LED. I probably have to take shots of them in a far distance. Slower shutter speed will help. My favorite series gets an upgrade!!! Regarding the camera issues, it's an LED thing, and possibly a "digital shutter" thing. Many cellphones do not have physical shutters, so they use "digital shutters". I heard it has something to do with the frequency of the LEDs not lining up with the frequency of the shutter. Early videos of the R160 subway cars revealed this problem with cameras because their LED route indicators would have a rotating ring. I would probably look into changing the shutter speed, as Kevin suggested. I don't think it will harm anything. My Sony video camera makes the CTA LED signs look funny to some extent. 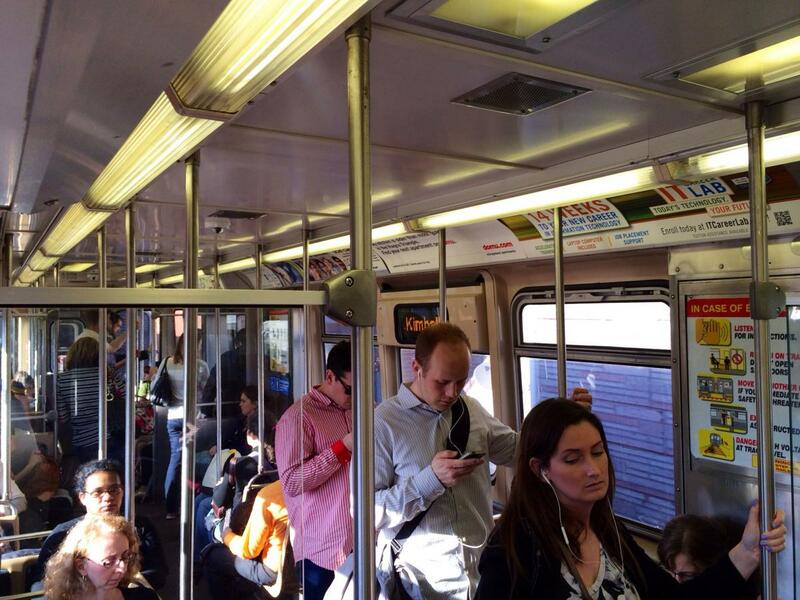 I also just got my iPhone 5S, so I will see if I can adjust the camera settings the next time I'm on the Green Line. With my DSLR, it's not a problem at all due to its physical shutter. They must just be adding the signs. No one is reporting anything to me about #3200's at Skokie shops getting rehabbed. Unless they are really good at hiding them in the shops. Well that's good then, because after the cars get rehabbed they are not going to be around long. At least they get between 18-24 months more use out of the signs. Keep in mind that that implies with the Orange Line also. I saw a slight glimpse of the LEDs last night. Couldn't take advantage by taking some shots because that was last Orange Line train to Midway while I was en route on the Brown Line (no updates of any other cars retrofitted). Hopefully they will assign these rehabbed cars to the Blue Line! They need to get rid of the oldest 2600s! Its ridiculous that most of the cars of this series were sent to the Blue Line after the 2200 retirement so that the Red Line could be assigned the newest railcars! Yea I agree, you would think they wouldve sent the 3200's over to the Blue Line by now considering they are already serving a airport at Midway lol the room needed for luggage would help the people out of O Hare the same as Midway and as a fan perspective it would be pretty cool to see the 3200's in service on a new line other than the same Brown And Orange line all they time. I mean heck the 2400's are on the Orange Line (which I think is cool) so why not the 3200's on the Blue esicially since they are switching to the LED signs. It's unfair to the passengers who ride that line daily. Its upsetting that not just the everyday riders but the visitors flying into Chicago/OHare from other cities and countries are being greeted to our city by riding the CTAs oldest, beat up equipment. Of course these riders wont notice this because the cars all look identical. But many of us rail fans and fellow Chicagoans who follow up on this subject do see this. At the very least if were not due for new equipment, CTA should make at least half the Blue Line roster equipped with 3200 series cars so that its a fair and just equal distribution of equipment. I think CTA is very unfair in its equipment assignment! You have two north/nw side rail lines operating the oldest equipment in the fleet! All of the equipment on the Blue are at or around the 30 to 35 year mark! By adding the oldest 2600 series cars is just insulting!!! 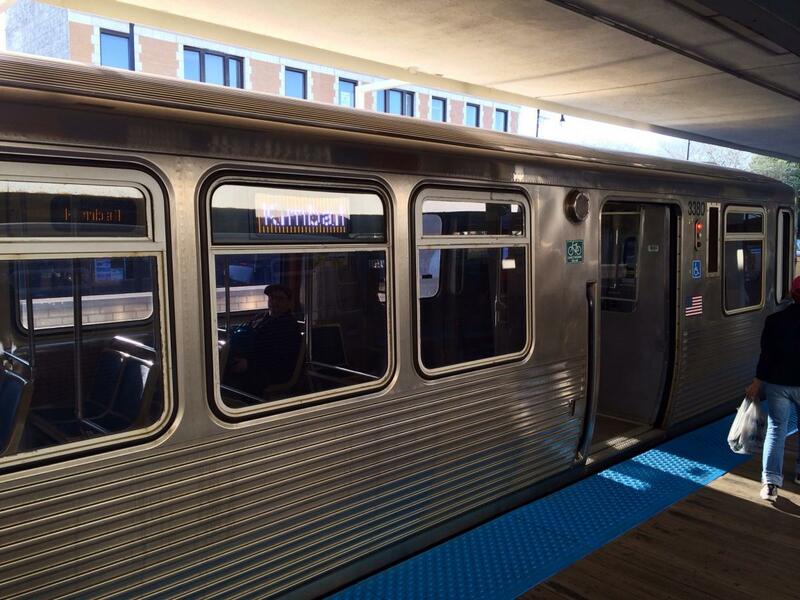 The Brown line have the second oldest railcars in the fleet! 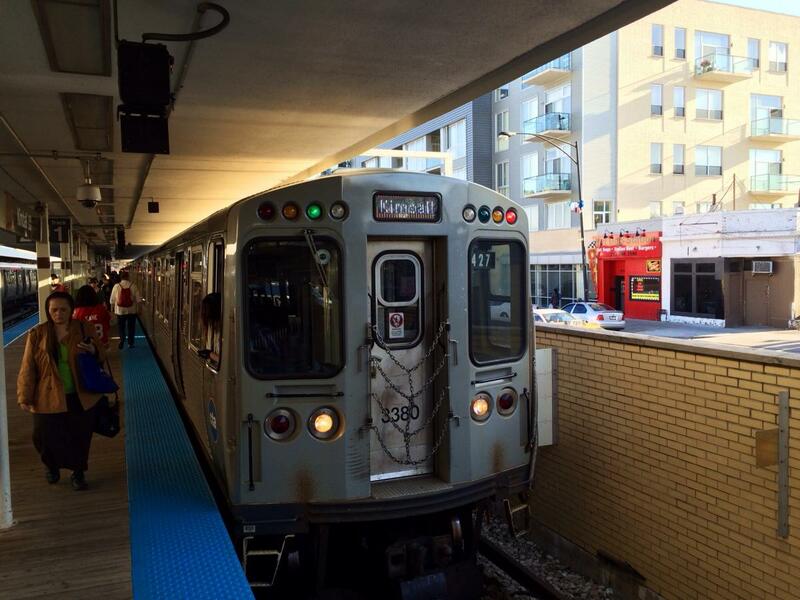 All other CTA rail lines have less older or the newest equipment! Considering I've had delays concerning defective equipment every other day in the last week... I'm shocked they haven't done away with the 2600's yet. So, (1) what do you replace the 2600s with on Blue and (2) what's the corresponding move for equipment that gets shifted to the Blue? I hate to say it, but unless that move happens with the continuing arrival of the 5000s, I don't know what you'd send over to the Blue. Therein lies the problem: You don't have anything to replace while the 32's are being rehabbed (and not enough 5000's to make up the difference--still a ways out from getting to 706). You're certainly not going to move the 2400's either while they are already in use. When I rode the blue line every day last summer, there were weeks where I'd experience the same issue with different trains every day of the week. #3207-08 has the new signs on the Orange line if anyone wants to know. Has anybody figured out what they're doing with the motors during the rehab? Are they simply rebuilding the DC ones (if so, please give them PWM...) or are they putting AC motors on them? Yeah I hear you. What i don't like about it is you can go from the Red line which is still pretty clean cause the cars are new and go then to the blue line and the cars smell terrible. It's like riding in a toilet!! You know someone said once to not sit in the seats behind the motorcab or inside the enclosed passenger side motorcab area as those are the smelliest areas. They are. That is always where the homeless sit. If they don't want to clean up the cars put an air freshener at least. I totally agree with you that both the Red and Blue lines should be half old and half new equipment. How do they expect Blue line personnel to take care of 340 something antiques? Really if they want to do that and give them all the old cars then they should have more maintenance crews there and more cleanup crews there and maybe they could get a hold of this epidemic of smelly cars. Why do they need excess mechanics on the Red line to take care of new equipment? if it's not a lemon it's not going to have problems for a while. years ago time warp. Again I'd send more mechanics to FG and remove some of them from the garages with no novas. It's really nutty when you think about it. You can board either the newest bus and the newest train on the east side of town or the oldest train and oldest bus on the northwest side of town. You can't help but wonder if a certain group of riders are being singled out or being unfairly treated. Let's see, up to 2013 they took care of ~140 39 year old antiques and ~200 25 year old antiques, and they will get 7000s eventually. In the meantime, maybe someone should figure out how to keep bowels under control. What kind of posts are we going to get in 2017 with the poor Red Line having only 5000s that smell like? And the south side (except maybe 74th, unless the usual More Bus Moves happen) having the decrepit 1000s? There is an update on this one, a solicitation for various rehab kits. There is a "bill of materials" #40 for "Traction Motor Kits." It includes 26 different parts by approved manufacturers' part numbers, not a wholesale "replace motors with....."
Thee are similar Bills of Materials for master controller parts, cam rebuild parts, main control hardware kit, etc. So, it doesn't look like any new systems, just rebuilt ones. It also says starting 19 cars, with 8 cars a month after that. Makes it a 30 month (almost 3 year) project. Are we supposed to believe that some 3200s will be around until 2028? BTW, the solicitation is the 257 cars, or 128.5 kits. 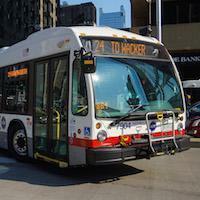 Is the inference that 3457 is going to haul around a piece of junk, or just that CTA isn't thinking ahead? I'm pretty sure it's just the signs being fixed. Someone I talked to said #3207-08 have the same controller, so what does that sound like?